$91† @ 5.99% APR weekly for 60 months with $0 down payment. Includes freight and fees. HST extra. 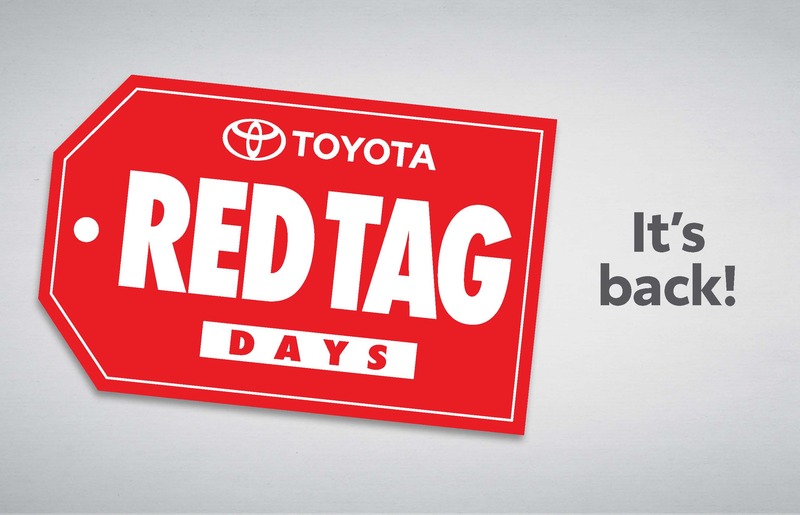 $55† @0.99% APR weekly for 60 months with $0 down payment and $500 Customer Incentive applied. Includes freight and fees. HST extra. Explore what the 2019 Camry has to offer. $90† @ 4.99% APR weekly for 60 months with $0 down payment. Includes freight and fees. HST extra. See what the 2019 Tacoma has to offer. $106† @ 4.49% APR weekly for 60 months with $0 down payment. Includes freight and fees. HST extra. 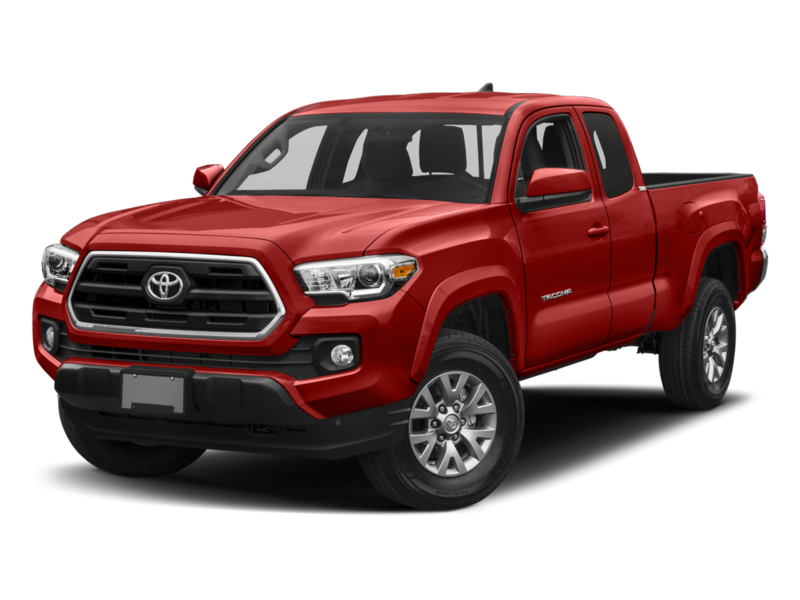 See what the 2019 Tundra has to offer. $136† @ 2.99% APR weekly for 60 months with $0 down payment. Includes freight and fees. HST extra. See what the 2019 Highlander FWD LE has to offer. $115† @ 4.49% APR weekly for 60 months with $0 down payment. Includes freight and fees. HST extra. 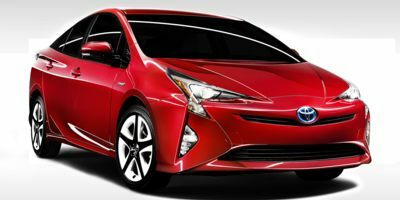 See what the 2018 Prius has to offer. $90† @ 5.49% APR weekly for 60 months with $0 down payment. Includes freight and fees. HST extra. 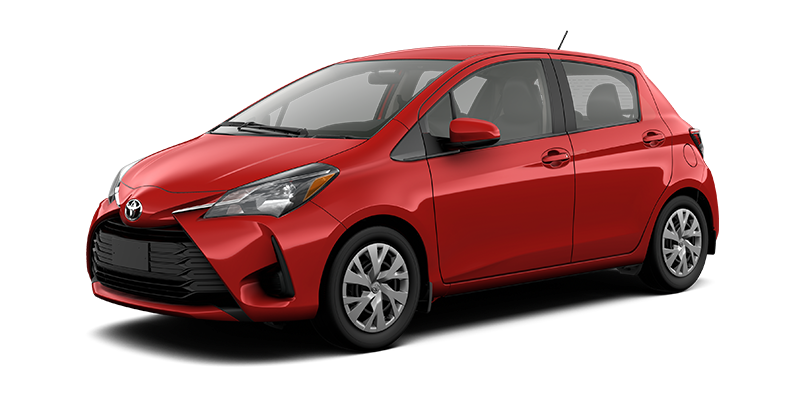 See what the 2019 Prius C has to offer. $74† @ 3.99% APR weekly for 60 months with $0 down payment. Includes freight and fees. HST extra. 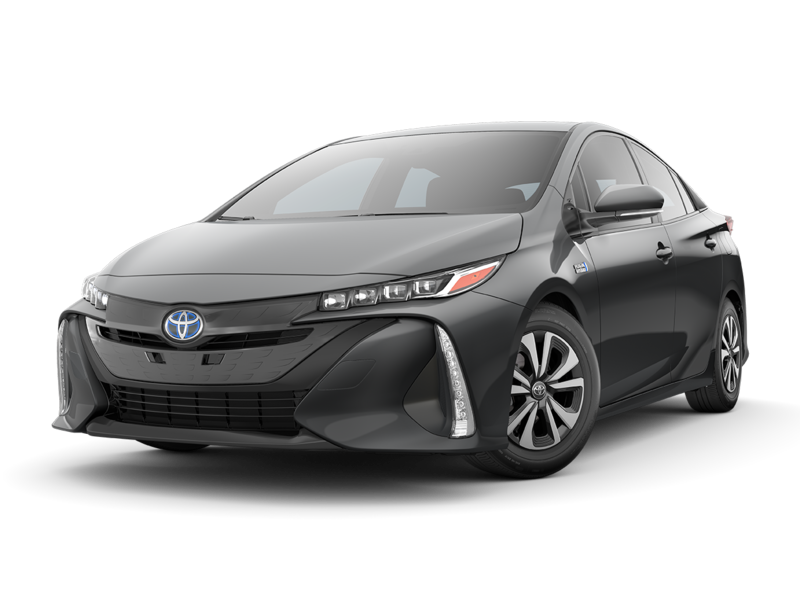 See what the 2019 Prius Prime has to offer. $97† @ 2.99% APR weekly for 60 months with $0 down payment. Includes freight and fees. HST extra. See what the 2019 Sienna has to offer. $119† @ 5.59% APR weekly for 60 months with $0 down payment. Includes freight and fees. HST extra. 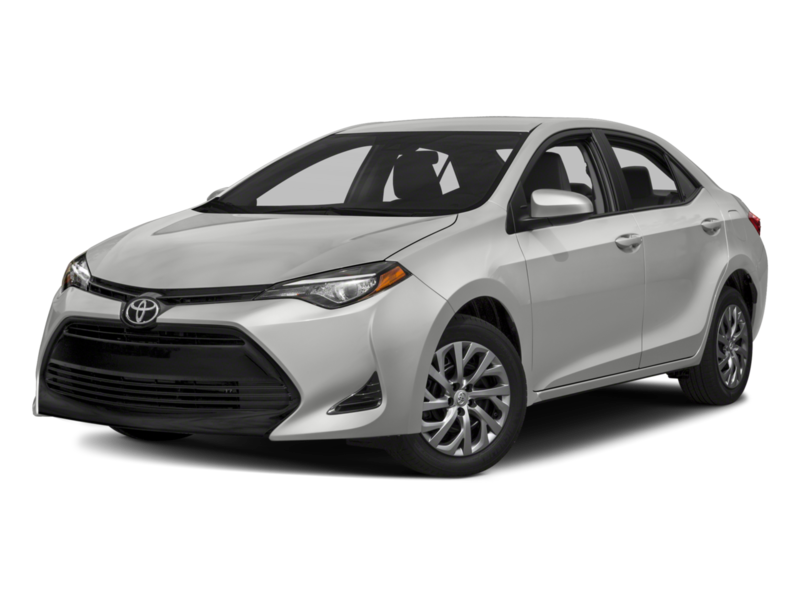 See what the 2019 Yaris Hatchback has to offer. $52† @ 2.99% APR weekly for 60 months with $0 down payment. Includes freight and fees. HST extra. See what the 2019 Camry Hybrid has to offer. $107† @ 4.99% APR weekly for 60 months with $0 down payment. Includes freight and fees. HST extra. 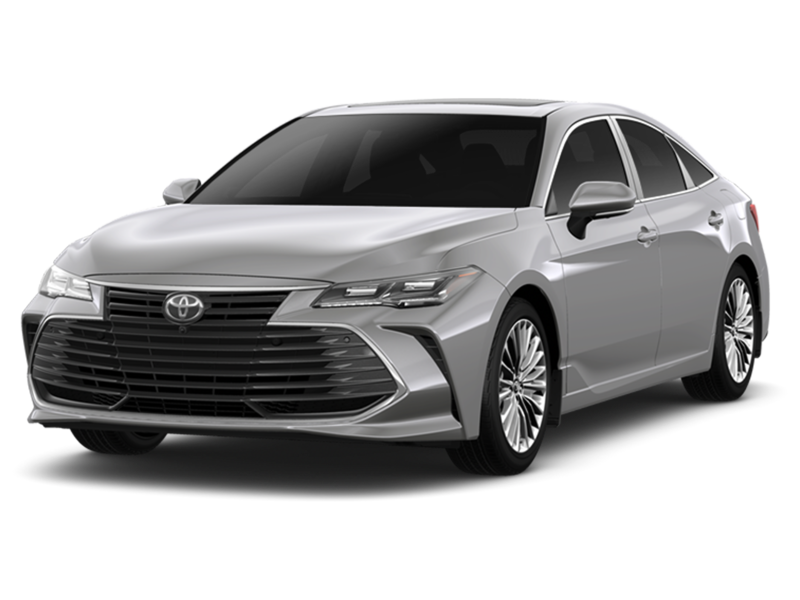 See what the 2019 Avalon XSE has to offer. $141† @ 5.49% APR weekly for 60 months with $0 down payment. Includes freight and fees. HST extra. 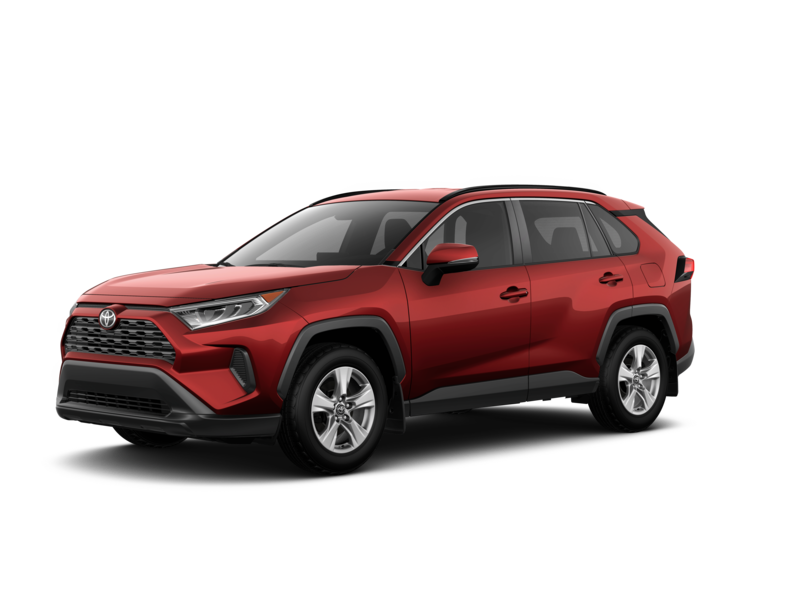 See what the 2018 RAV4 Hybrid LE has to offer. $101† @ 1.99% APR weekly for 60 months with $0 down payment. Includes freight and fees. HST extra. 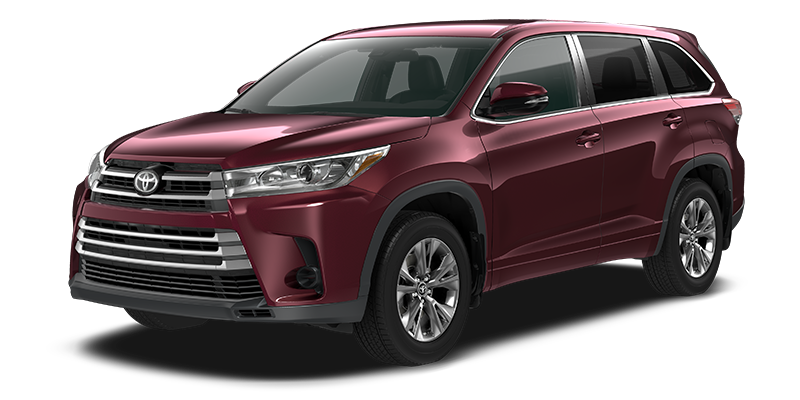 See what the 2019 Highlander Hybrid XLE has to offer. $170† @ 5.99% APR weekly for 60 months with $0 down payment. Includes freight and fees. HST extra. 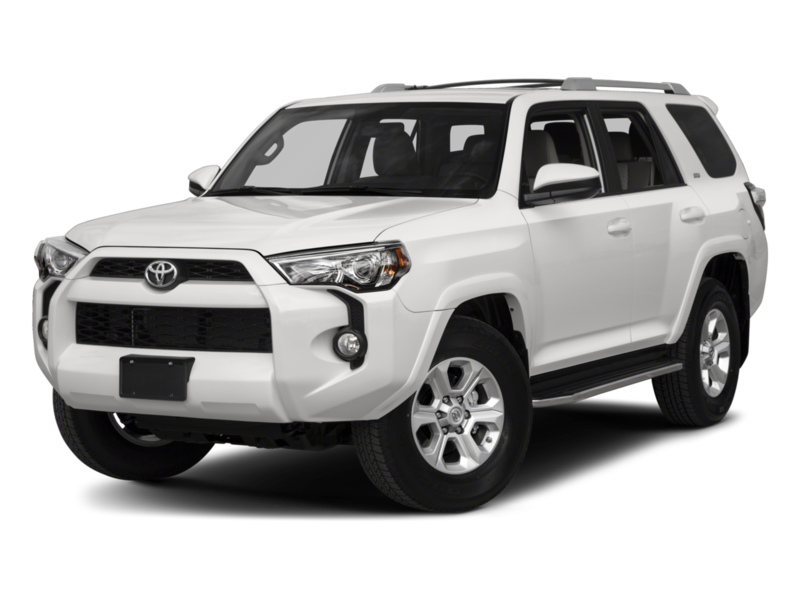 See what the 2019 4Runner SR5 has to offer. $135† @ 4.49% APR weekly for 60 months with $0 down payment. Includes freight and fees. HST extra. See what the 2019 Seequoia has to offer. $188† @ 5.29% APR weekly for 60 months with $0 down payment. Includes freight and fees. HST extra. See what the 2019 Corolla Hatchback has to offer. $64† @ 3.49% APR weekly for 60 months with $0 down payment. Includes freight and fees. HST extra. See what the 2019 86 Manual has to offer. $100† @ 4.49% APR weekly for 60 months with $0 down payment. Includes freight and fees. HST extra. 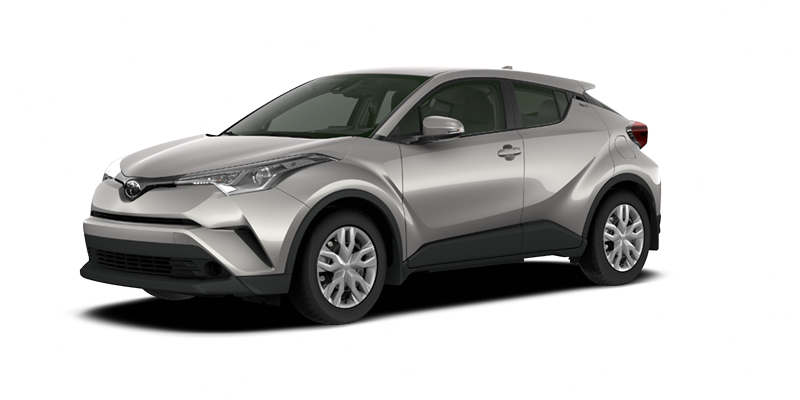 See what the 2019 C-HR has to offer. $70† @ 2.49% APR weekly for 60 months with $0 down payment. Includes freight and fees. HST extra.